You didn’t keep your employer. Why do they get to keep your 401(k)? Leaving your assets in a plan held by a previous employer may not be the most advantageous option when deciding to move on to a new opportunity. 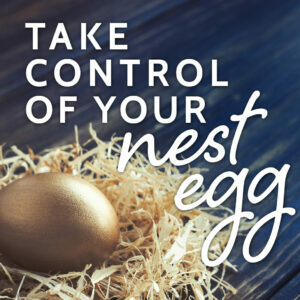 We can help you take control of your retirement. Our CDs and IRAs can be shaped for any individual or employer with variable rates and terms available. Please call 270.885.0056 for current rates and terms.